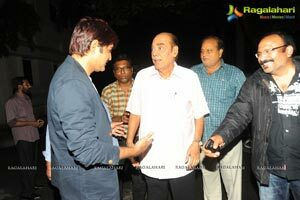 ‘Lucky’ starring Srikanth and Meghana Raj as lead pair is directed by Hari and produced by cinematographer turned producer V Srinivasa Reddy on Rajarajeshwari Pictures banner. 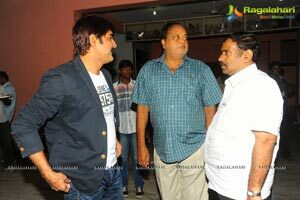 Sai Karthik is providing the music with lyrics by Bhaskara Bhatla and Balaji. 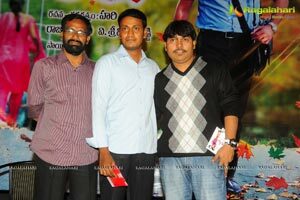 The audio of ‘Lucky’ was released at Prasad Labs in Hyderabad. 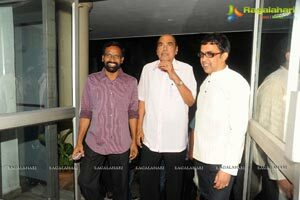 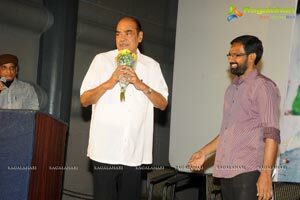 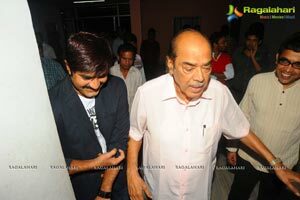 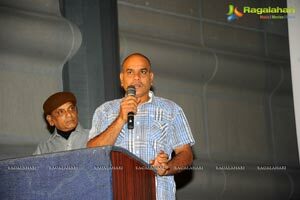 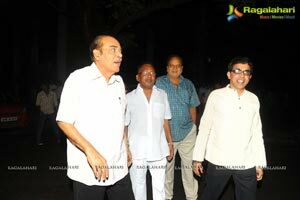 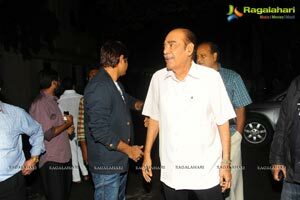 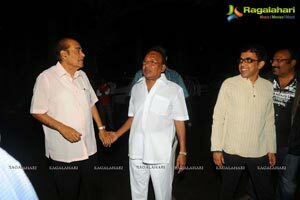 Padmasri Dr Brahmanandam released the audio CDs and presented them to Dr D Ramanaidu and Srikanth. 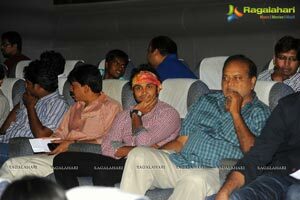 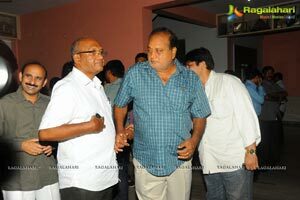 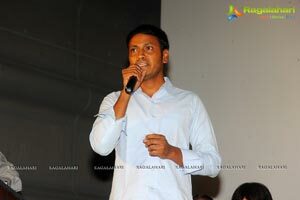 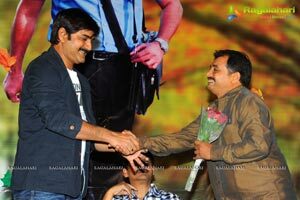 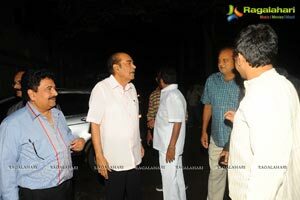 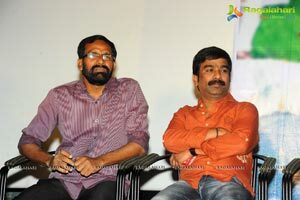 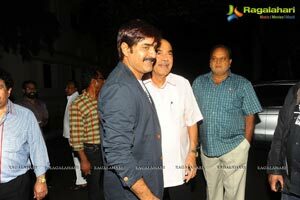 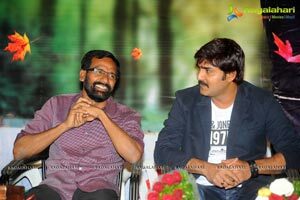 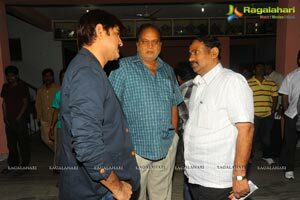 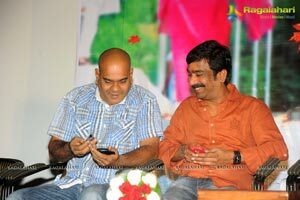 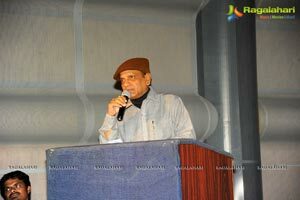 Other prominent guests were SV Krishna Reddy, Srinu Vaitla, AVS, Roja, Sagar, T Prasanna Kumar, KVV Satyanarayana, etc. 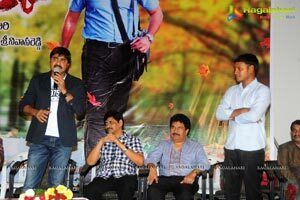 According to producer Srinivasa Reddy, efforts are being made to release ‘Lucky’ on October 11th. 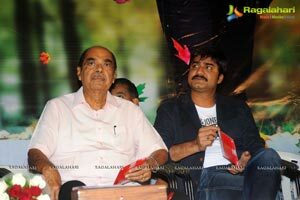 Cast: Srikanth, Meghana Raj, Brahmanandam, AVS, Dhanraj, Chalapathy Rao,Roja, Ratna Sagar, Geetha, Thagubotu Ramesh, Nallavenu, Chitti Babu, Sai, Sana, etc. 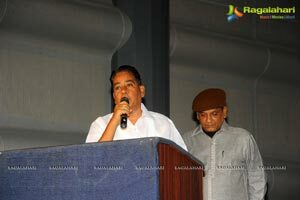 Dialogues: Padala Sivasubrahmaniam; lyrics: Bhaskara Bhatla, Balaji; camera: Srinivasa Reddy; art director: K V Ramana; editing: nagireddy; fights: nandu; producer: Srinivasa Reddy; story, screenplay and direction: Hari.